Buju Banton 'Long walk to Freedom' Tour flyer for Barbados. 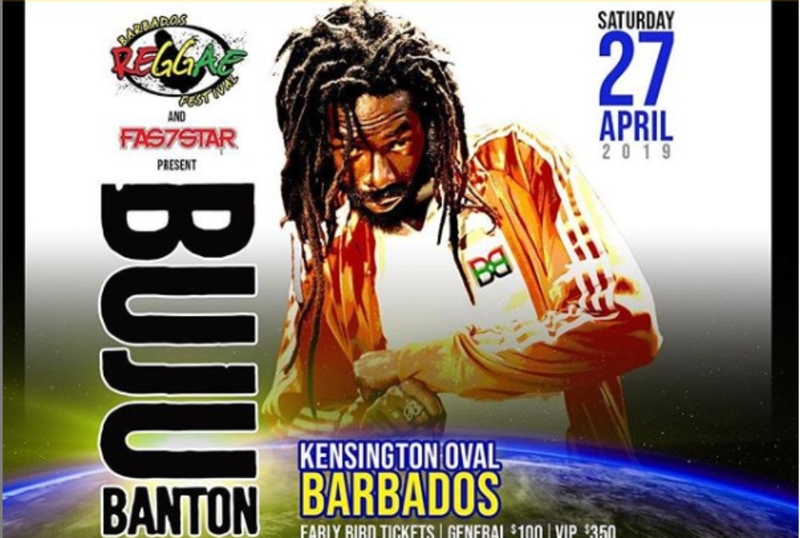 April 2019 will be different for reggae lovers and dancehall fans in Barbados as the Buju Banton concert will replace the Reggae on the Hill aspect of the annual Reggae Festival this toss. Word comes from the hosts of the Reggae Festival, Fas7star. 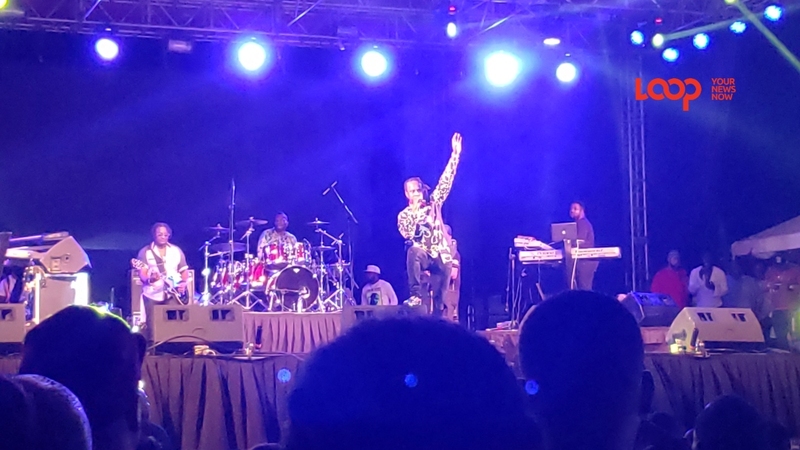 In a press release issued today, Thursday, January 17, 2019, it was stated that "on Saturday, April 27, 2019, Fas7star will host the eagerly anticipated Buju Banton ‘Long Walk to Freedom Tour’ in Barbados at Kensington Oval. 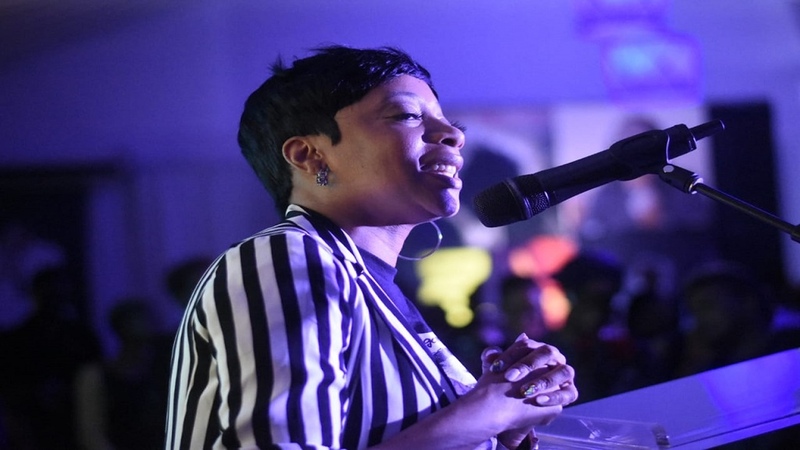 "This concert will replace the FAS Promotions’ annual Reggae on the Hill, which was originally scheduled for Sunday, April 28, at the Farley Hill National Park. 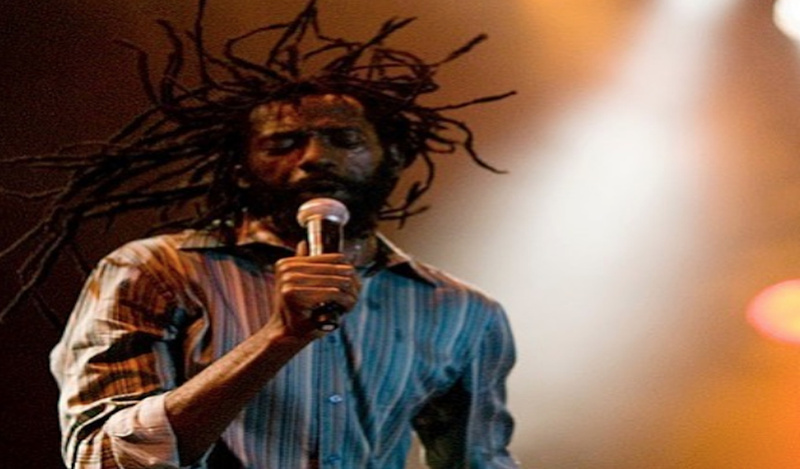 "This decision was taken after the initial contract date for Buju Banton was changed from April 6 to April 27, making it impossible for two such large events to be staged on consecutive days with the requirement for back-to-back production. Any inconvenience to patrons is regretted." However, the reggae enthusiasts will stay get their dose of Reggae Beach Party and Vintage Reggae as usual. 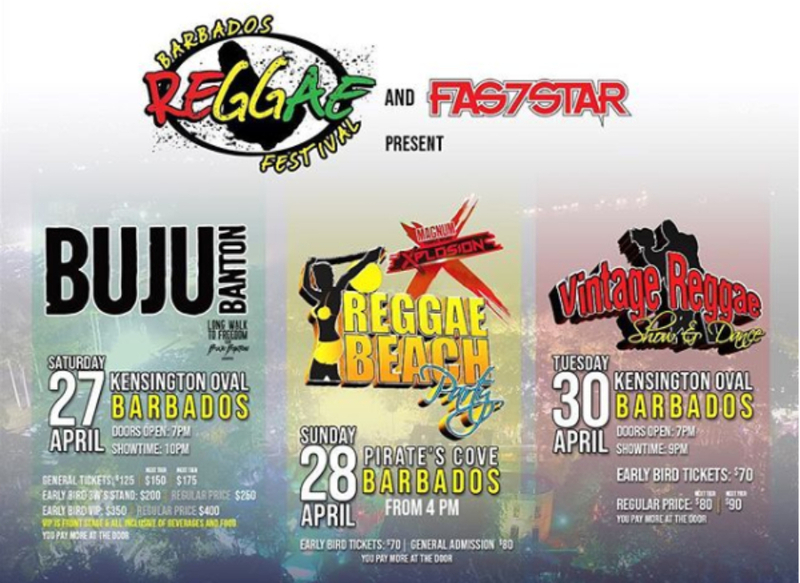 "The two other signature events of the annual Barbados Reggae Festival will be staged as usual. These are the Reggae Beach Party at Pirate’s Cove on Sunday, April 28, and the Vintage Reggae Show and Dance at the Oval on Tuesday, April 30, the night before May Day holiday." Accompanying Buju are three other revered Caribbean acts, Jamaica’s Wayne Wonder and Spragga Benz and Barbados’ Buggy Nhakente. The Magnum Xplosion Reggae Beach Party features Sizzla Kalonji and Busy Signal with top local artistes and DJs. Headlining the Vintage Reggae Show and Dance are Barrington Levy, Cutty Ranks, Mikey Spice, George Nooks and Barbados’ Splash Band and Lil Rick.